Fort Dodge, Iowa’s 6 Gang is ready for success, and they want you to know it. The hip hop/rap trio is creating a strong buzz with the release of their new single “I Got A Plug.” The single was released on October 31st, 2017 on the Entirely PR Record label. 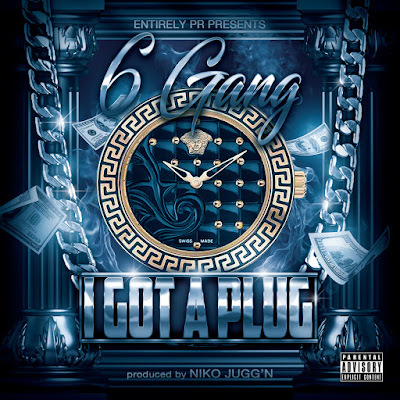 “I Got A Plug” is available for purchase on iTunes and for streaming on all major platforms. 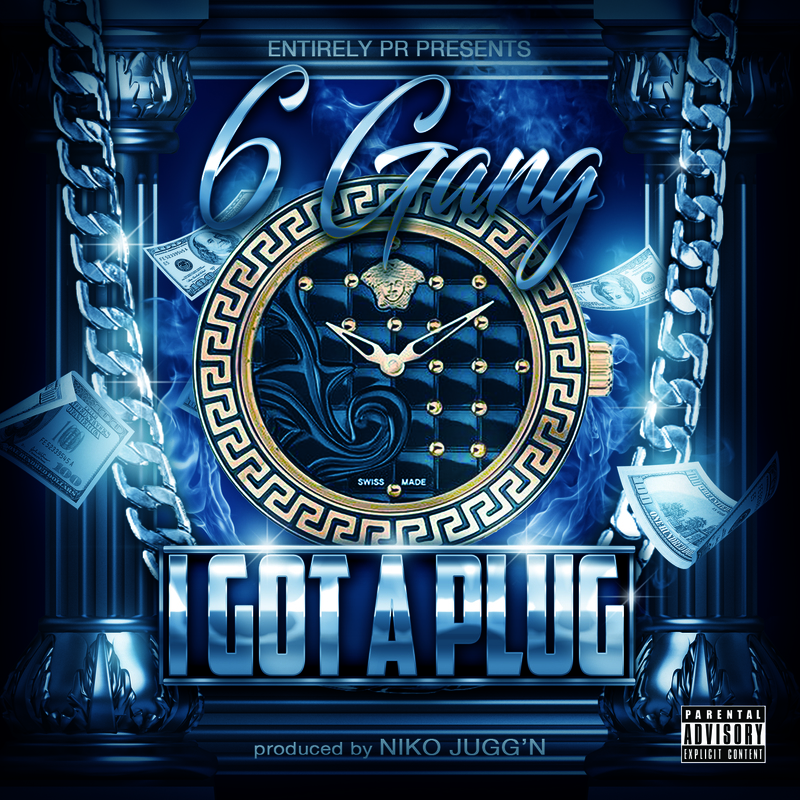 “I Got A Plug” is a trap beat and street single with an addictive hook and raw content. The single was produced by NIKO JUGG’N at JUGG’N STUDIOS in Georgia. 6 Gang is, “Grilla” aka Marion Rhodes, “Hawq” aka Jeremy Mack and “Rome Gotti” aka Jerome Whitmore. The group formed in 2014 and has put out two EP’s and four singles so far.